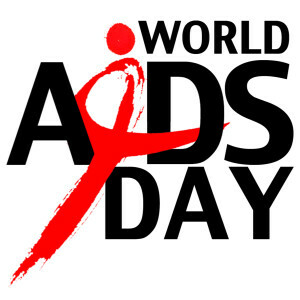 Today is World Aids Day, so what better time to look at the issue of breastfeeding and HIV? Indicator 8 of the World Breastfeeding Trends initiative (WBTi) examines what policies countries have in place to protect HIV-positive mothers and their babies. Read what the World Alliance for Breastfeeding Action has to say today on this important topic.